Ground solar mount solutions are the most workable as the installer is not restricted to any small space or shape of the roof. The installer can find a perfect place on the property where maximum sunlight can be received. Ground mount solutions vary in their range from small utility solutions of <10 kW arrays to large utility solutions upwards of 1 MW and beyond. There are many racking options available in this range which varies according to the site and client’s need. 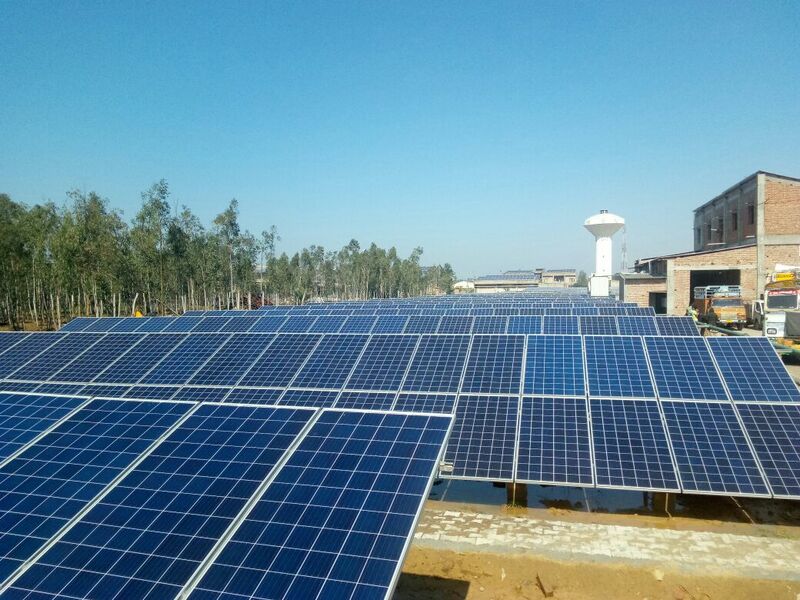 The experts at Solar Mount perform an overall analysis of the site which includes a geotechnical study of the site as well; this reduces the risk during the construction phase and helps in choosing an appropriate racking. Soil properties play a major role in choosing the foundations of the solar mount system. The support structures are attached to the ground using driven piles, helical piles, ground screws, concrete footings, concrete ballast or a mixture of these components. Ground mount systems are usually installed on aluminum support structures or galvanized steel structures. Finding a proper ground mount solution depends on the site analysis as different sites have different requirements and there are diverse ground mount solutions. We focus on the client’s requirements and properties of the site and then come up with an apt ground mount solution for a site.